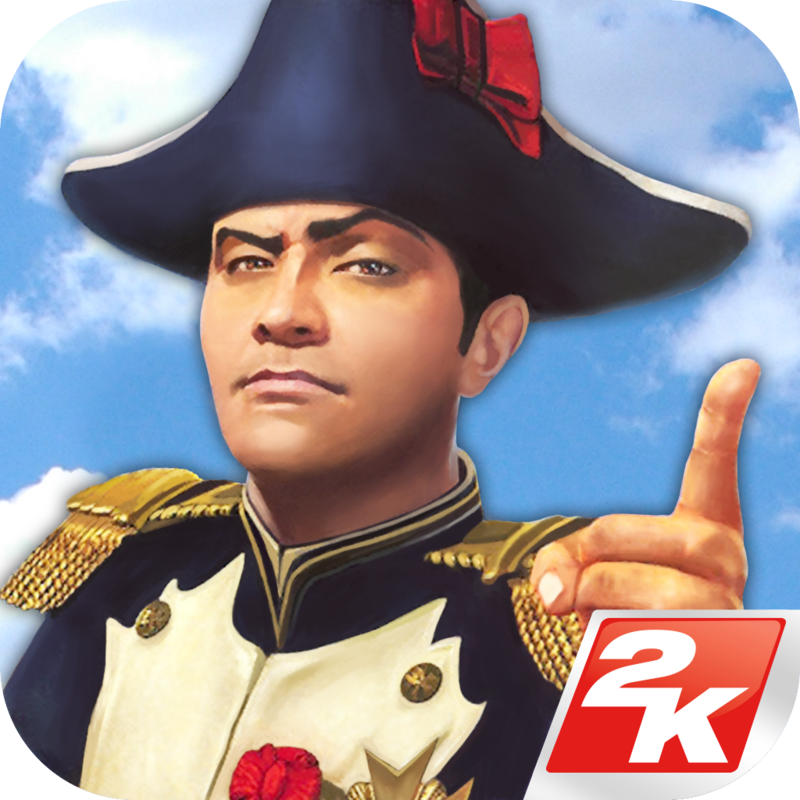 Battle to Rule the Pacific Skies! 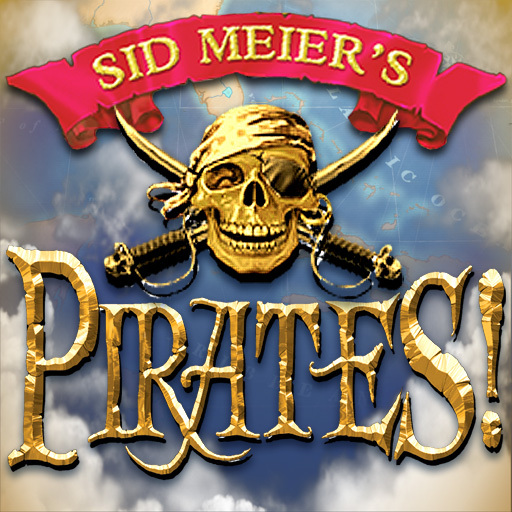 Take flight over the treacherous Pacific waters where ace pilots redefine historic World War II battles! 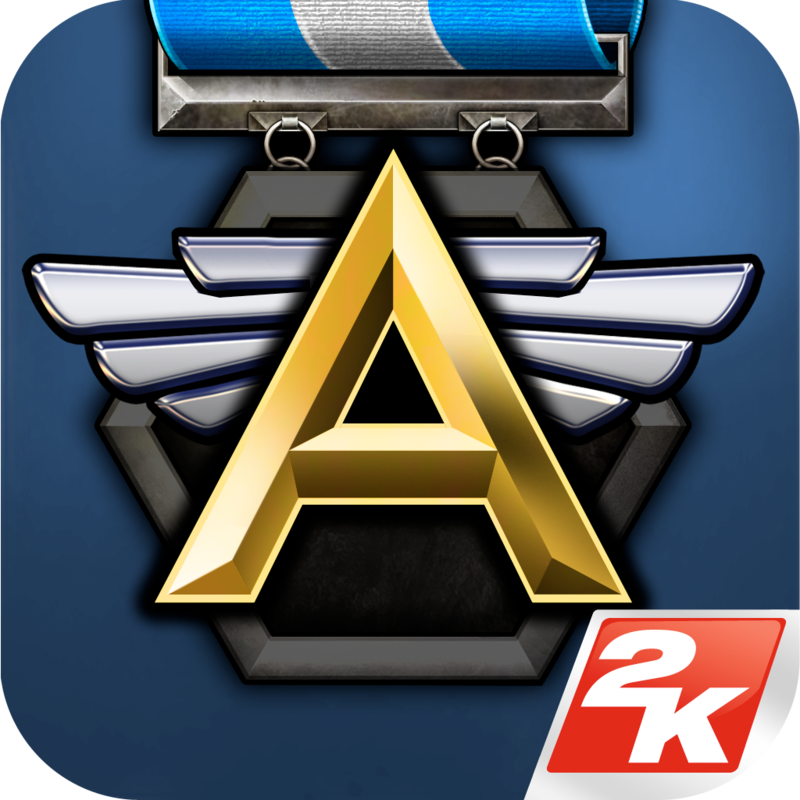 Skillfully pilot the most iconic American and Japanese fighter planes of the Pacific War while representing the Army or Navy. 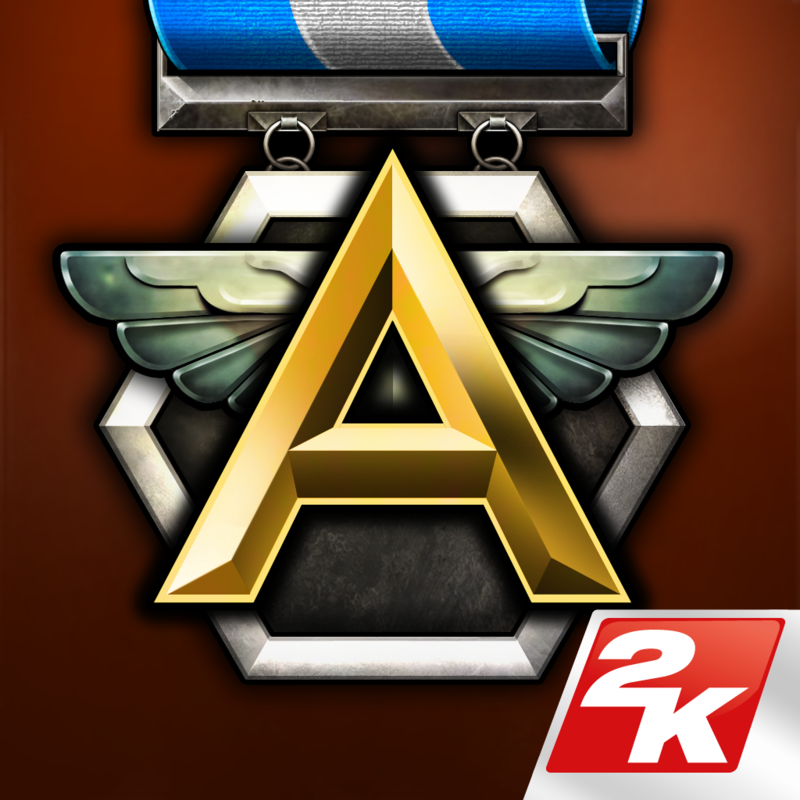 Upgrade your fighters and promote your leading pilots so they master new skills needed to ambush an enemy VIP, rescue POW pilots or torpedo bomb enemy targets! 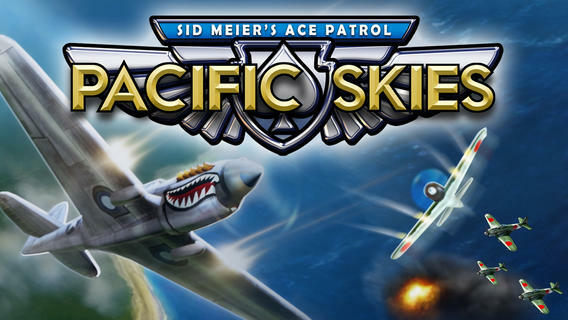 Sid Meier's Ace Patrol: Pacific Skies can be downloaded in the App Store for $4.99, and is optimized for the iPhone, iPad, and iPod touch. Check out the new application now, or for more of our recent news, see: Twitter Shares Begin Trading Under The Symbol TWTR, Moustachioed Big Action Mega Fight! 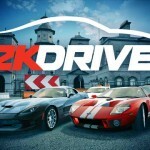 Kicks And Punches Its Way Into The App Store, and AT&T’s 4G LTE Map Is Expanding As It Gets Closer To Verizon.